The fighter pilot opened fire and continued his journey without knowing that the warhead launched by the aircraft was rushing towards him. The Dutch Ministry of Defense recently confirmed that a country’s F-16 fighter was hit by bullets fired by himself during an exercise earlier this year. The fighter fired a 20 mm caliber M61 cannon when the drill attacked the ground target, then accidentally flew into the right shot. The lucky F-16 was only damaged when the bullet tore the aircraft’s shell, the bullet was sucked into the engine. 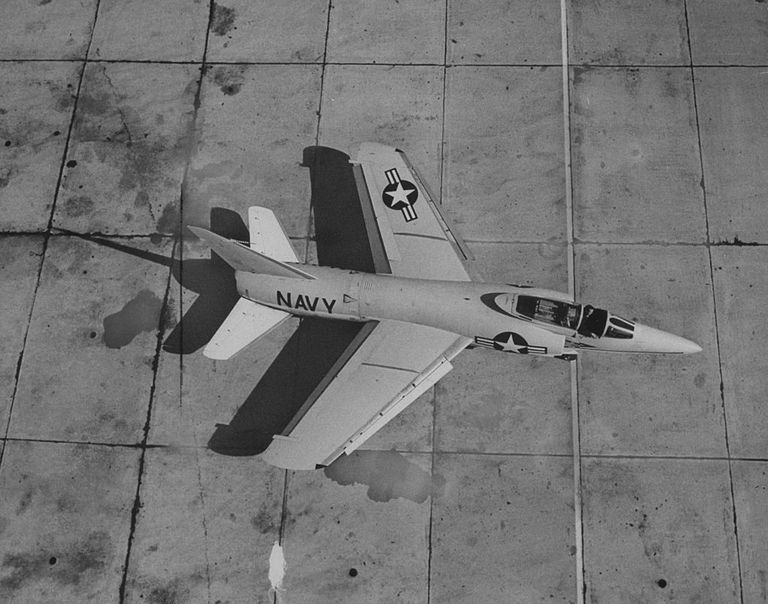 This was not the first time that a fighter plane had trouble shooting itself. 63 years ago, pilot Thomas Attridge piloted a plane for Grunmman, controlling the F-11 Tiger also had a similar problem. To test weapons, Attridge sent the aircraft to the sea, and fired four 20 mm caliber Colt Mk 12 guns at an altitude of 3,900 meters. 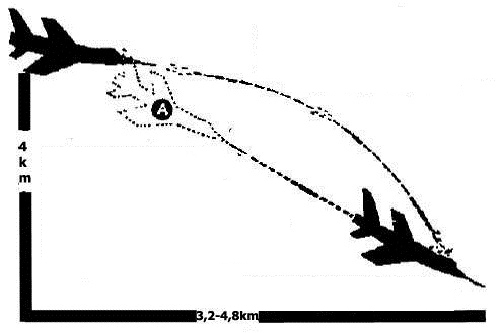 The plane then descended to 2,100 meters and fired a second time, before reaching supersonic speed. At that time, Attridge noticed that the cockpit cover suddenly popped in, the plane shook and the engine appeared many strange sounds. Attridge then slowed the F-11 and tried to get to the airport. The screen of the aircraft then shows the dangerous state, the engine only has 78% thrust and the right air inlet has a big hole. When 365 meters from the ground, the aircraft engine suddenly stopped working. Attridge lets the plane land by belly down a forest near the airport. The plane broke out, but the pilot was only slightly injured and took six months off. The investigation later concluded that the F-11F was hit by three 20 mm bullets fired by the aircraft itself. The first bullet pierced the cockpit glass, the second one broke through the nose of the plane, and the last one damaged the right inlet and engine part.